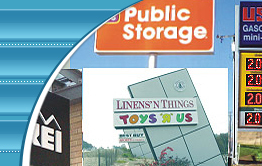 Your National Business to Business Sign Resource! Optimal sign maintenance requires the experience and expertise of sign professionals to determine the appropriate repair procedures, cleaning methods, replacement parts, and the dispatch of the correct service professional and equipment for each job. Contact your local National Sign Network member to save time and money. 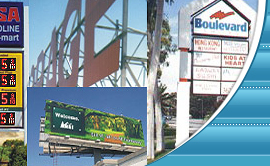 Let us demonstrate the difference National Sign Network can make. Your signs will look brighter, cleaner, and your customers will see you in a whole new light.